Boujenane I., Chikhi A., Lakcher O., Ibnelbachyr M. 2013. 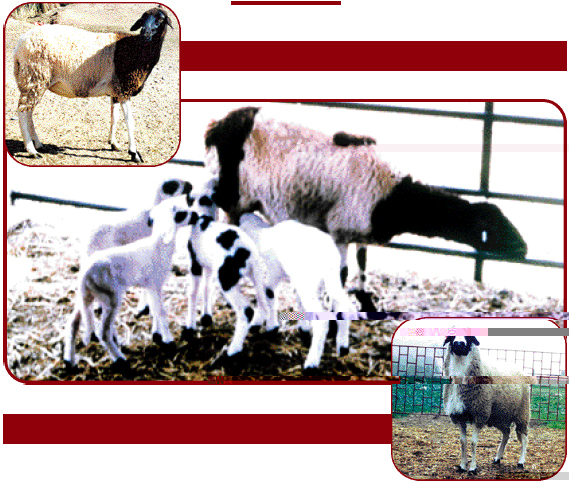 Genetic and environmental factors affecting perinatal and preweaning survival of D’man lambs. Tropical Animal Health and Production 45: 1391-1397.